Although circumstances have changed, that quote, spoken more than eighty years ago, couldn’t be more relevant today. Our country is in the midst of challenging political and socioeconomic times — we are entering an era that will leave an indelible imprint on health care in the United States. As the Affordable Health Care Act goes into effect in 2014, Mayo Clinic continues to seek ways to transform our medical practice so that we can lead the nation in providing the best health care to our patients at an affordable cost. We are leveraging technology to expand accessibility to high quality and safe health care with the best outcomes for our patients. 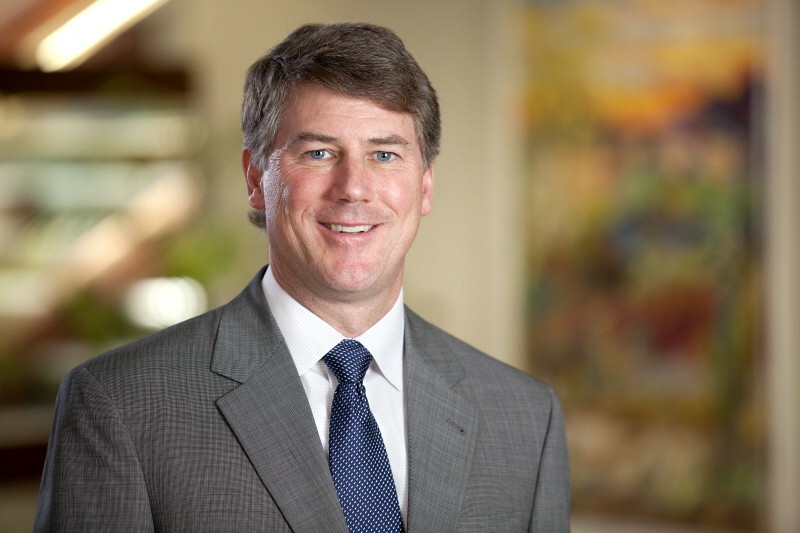 I’m often asked how the Affordable Care act will impact Mayo Clinic. Recently I discussed this topic at the Arizona State University (ASU) Town Hall on the Future of Health Care Delivery with Michael Crow, President of ASU, moderated by former U.S. Surgeon General, Dr. Richard Carmona. There isn’t a simple answer to what lies ahead. 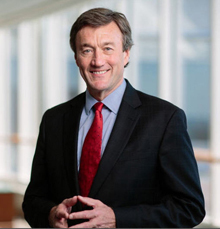 To help guide our actions as we move forward, John Noseworthy, M.D., CEO at Mayo Clinic and our team are focused on three imperatives: 1) to deliver knowledge; 2) to create value and 3) to fund excellence. We are concerned about the impact of reduced reimbursement for medical care on nonprofit institutions like ourselves that are centers of excellence. Mayo has developed many key strategic priorities to help our nation meet our health care needs of improving access to high quality health care at a reduced cost. In future posts, you’ll be hearing more about a number of these priorities — priorities that include the unique way in which our Medical School plans to redefine medical education in conjunction with ASU for the next generation of physicians. You’ll hear updates on the construction of our transformative Cancer Center currently underway at our Phoenix Campus. You’ll learn about how we are using telemedicine to improve access to quality health care at a lower cost across the nation. We’ll also being sharing news on Mayo’s collaborative partnerships with ASU and the Translational Genomics Research Institute (TGen). Have an idea or question to share? I welcome your feedback and look forward to sharing more Mayo Clinic news and interacting with you in future posts.